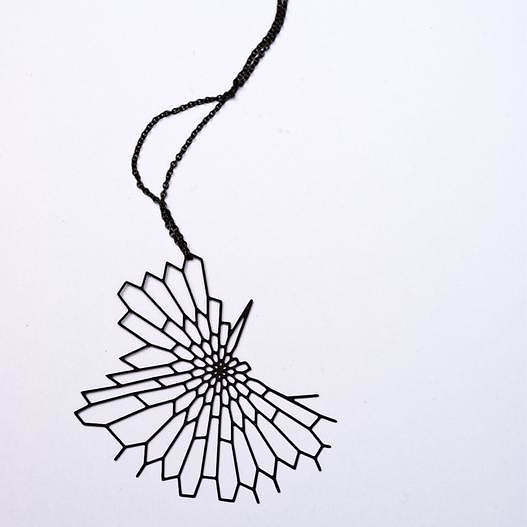 HomeBlogFashion & StyleDesign Jewelry by Nervous System. 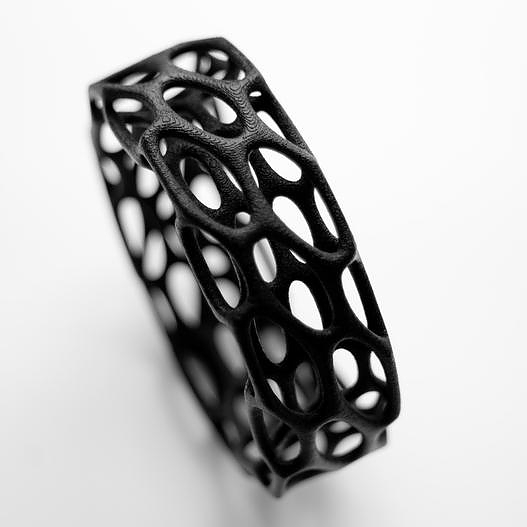 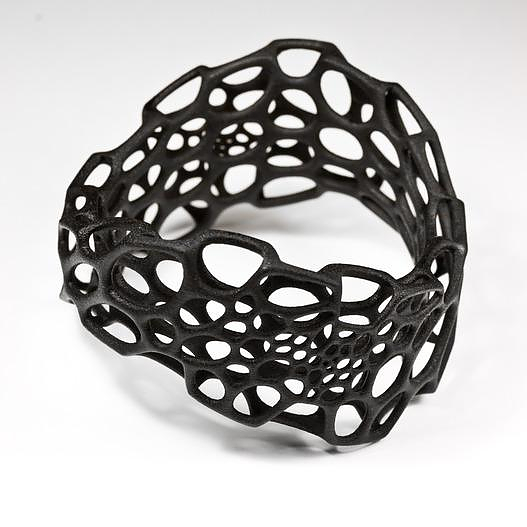 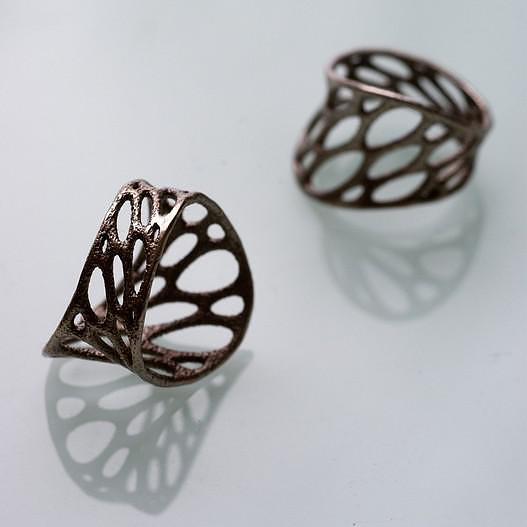 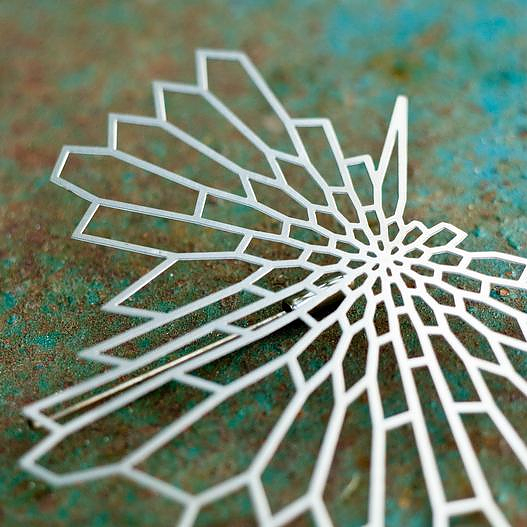 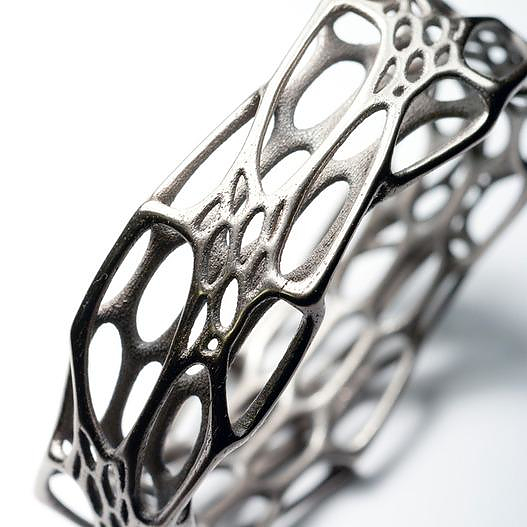 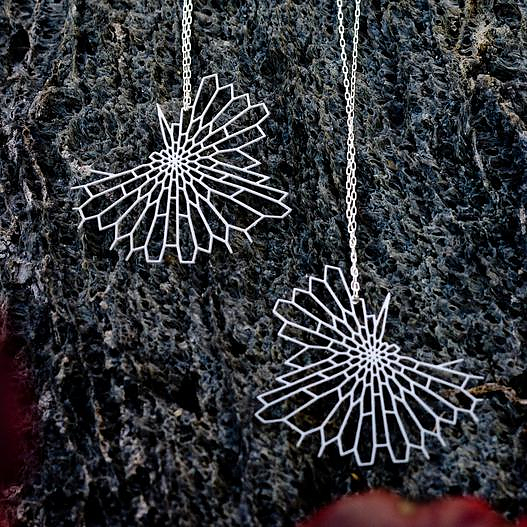 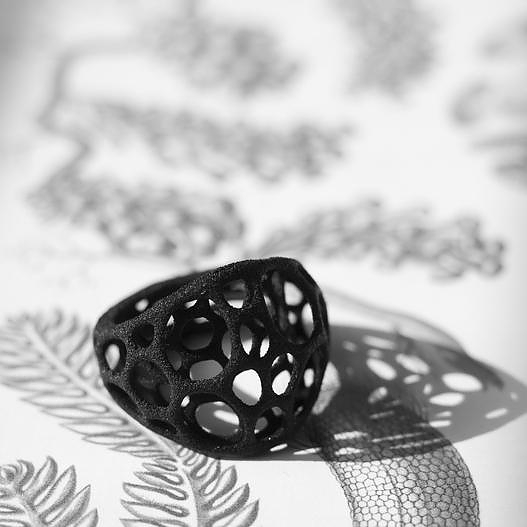 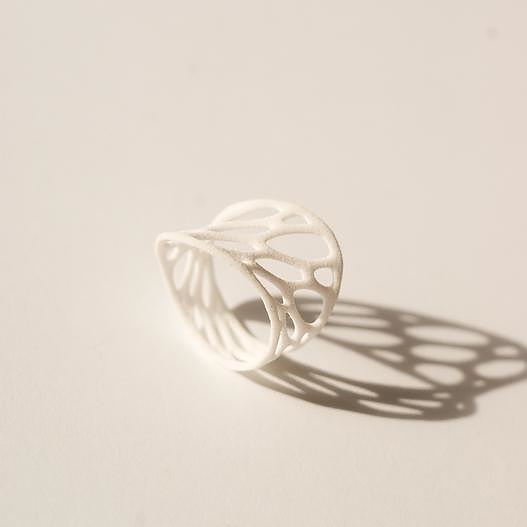 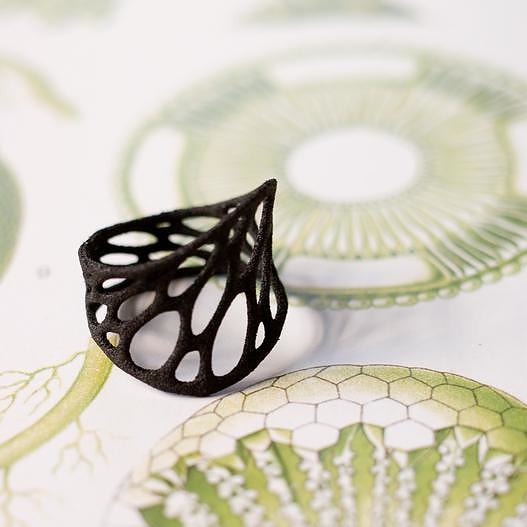 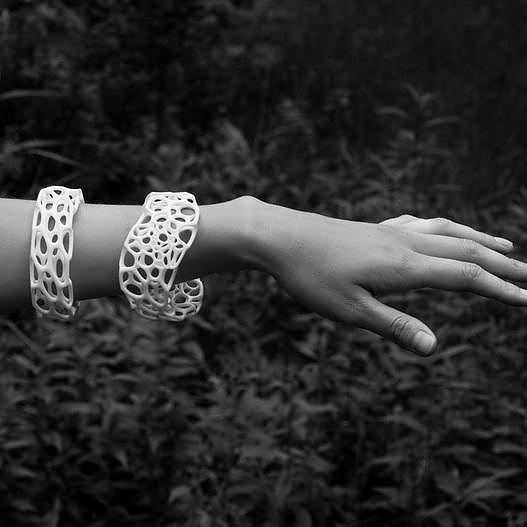 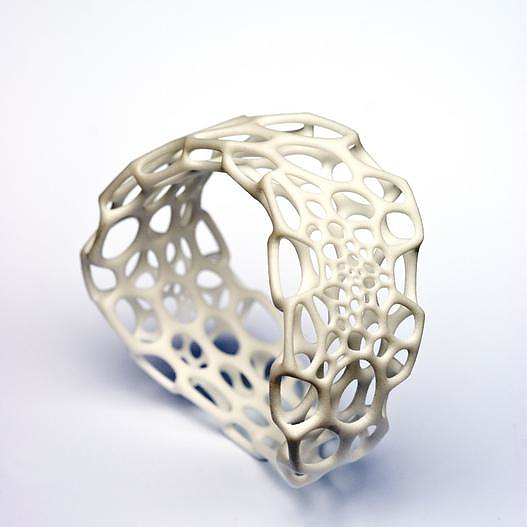 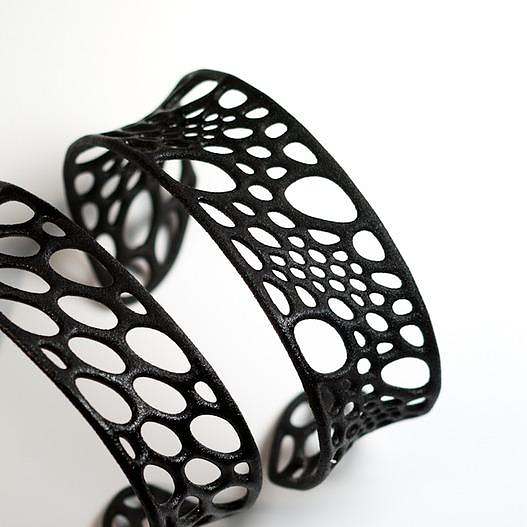 The design jewelry Radiolaria is designed by Nervous System co-founders, Jessica Rosenkrantz and Jesse Rosenberg. 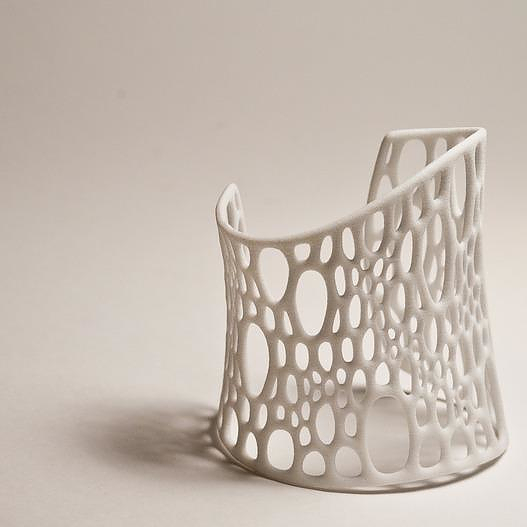 Their form is inspired from the shape and structure of cells and protozoan organisms. 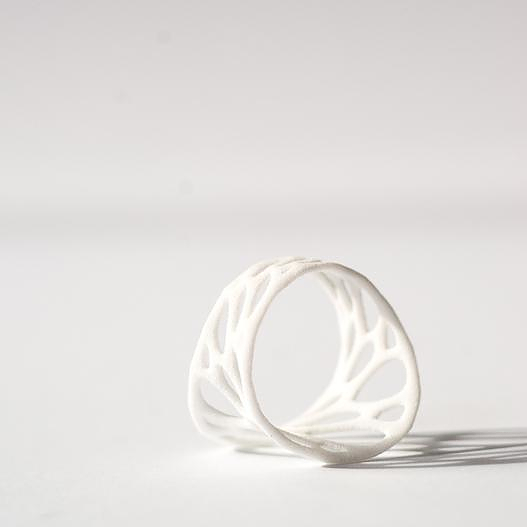 Their structure is based on thousands years of evolution and can be described as a complex three-dimensional network of knobs, branches and structural elements with the maximum coherence. 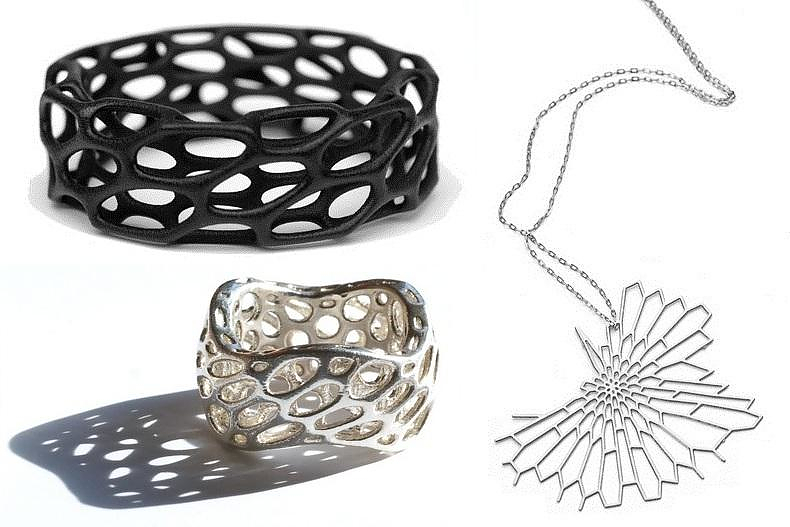 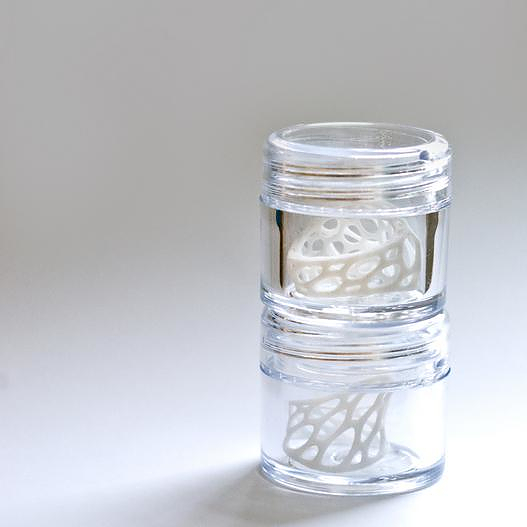 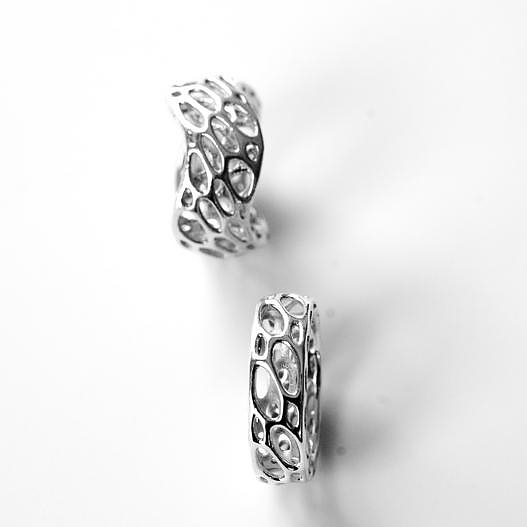 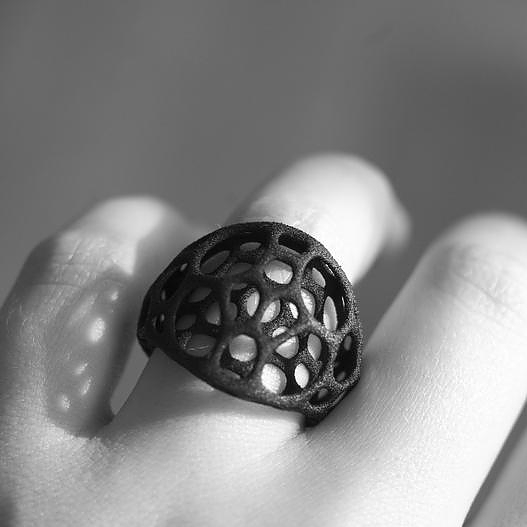 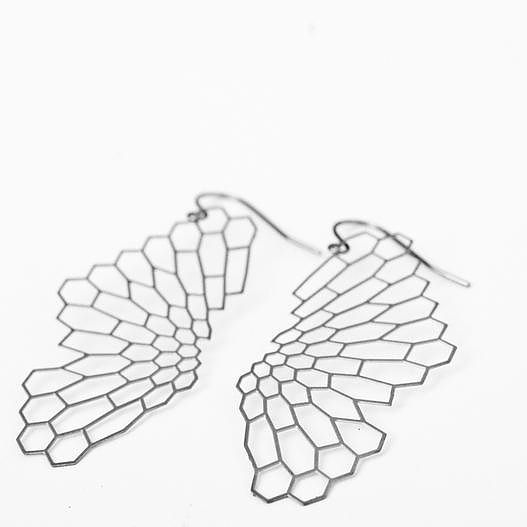 Radiolaria is the name of a design jewelry collection made by Nervous System. 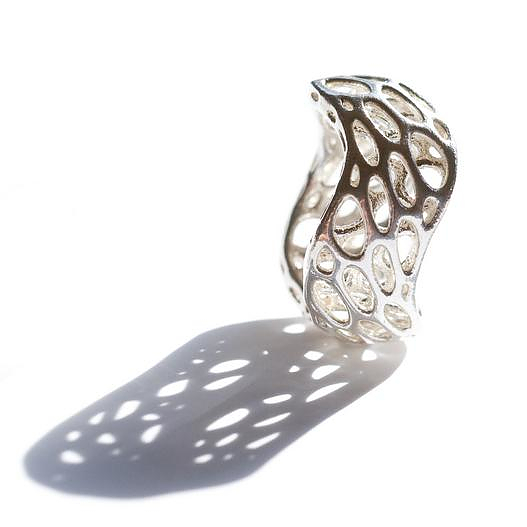 Through an innovative manufacturing procedure built to imitate the complex organic forms. 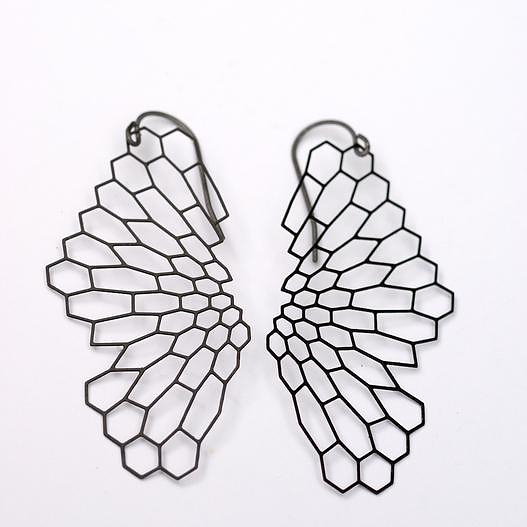 The collection includes design jewelry of all kinds, pendants, rings, bracelets, brooches and earrings made of silver, gold plated steel, stainless steel and silicone. 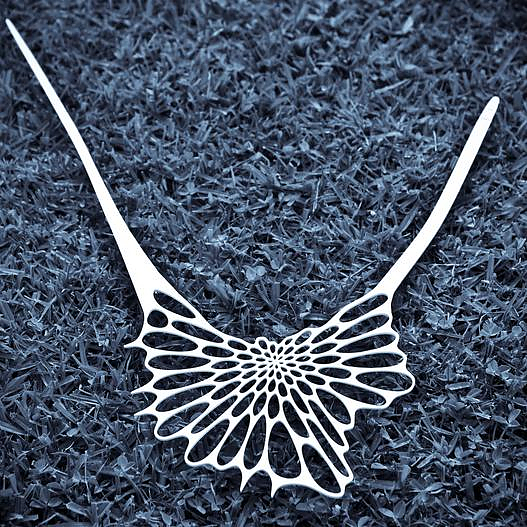 Their design is unique and seductive, showing the infallible symmetry of nature. 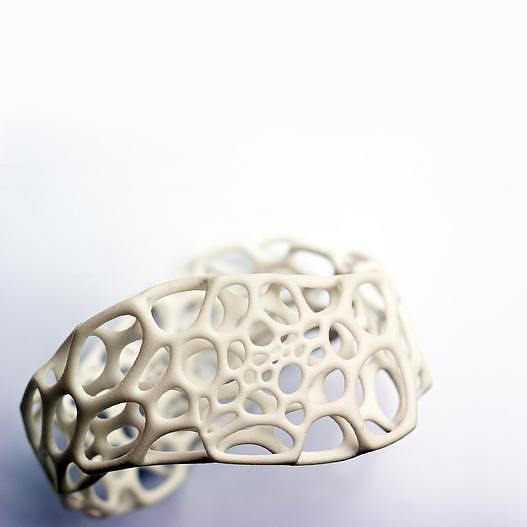 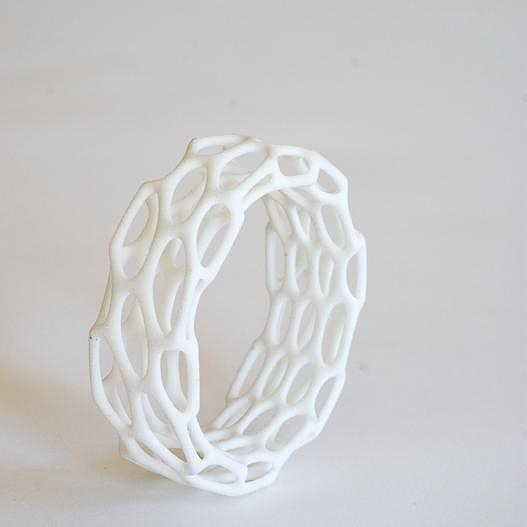 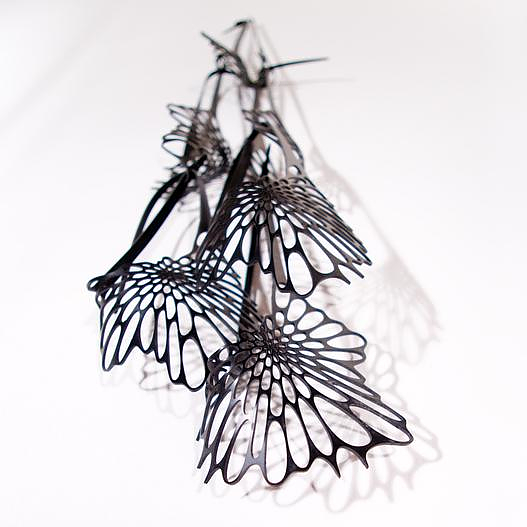 Besides the objet itself the significant about the Nervous System design jewelry is the hi-tech production method. 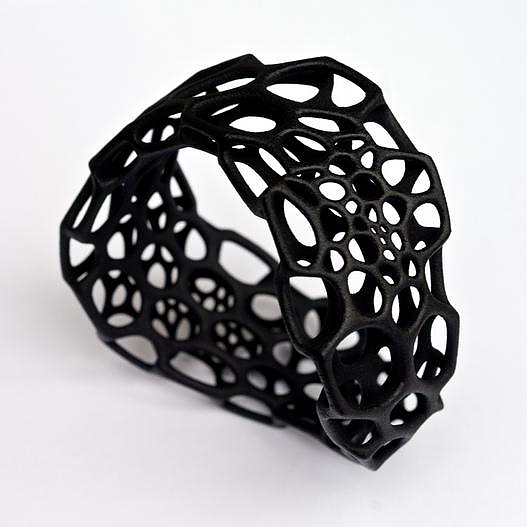 Jessica and Jesse are both MIT’s graduates and have developed special software that controls a precision cut laser to sculpt the complex shapes on the material, similar to a 3D printer. 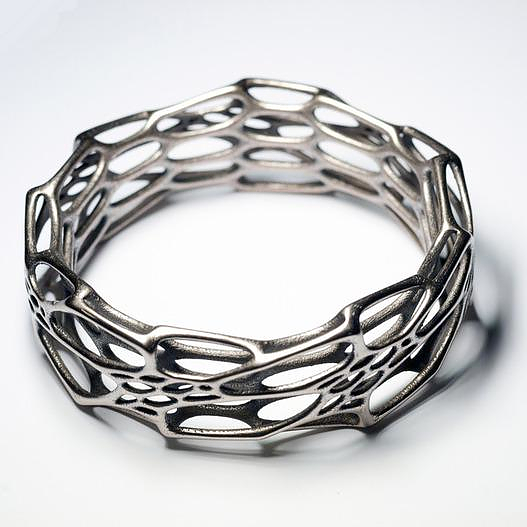 The procedure is so flexible that the clients themselves are able to use the Nervous System webpage to use the software and design their own jewelry, creating unique shapes that express their own views on symmetry and asymmetry. 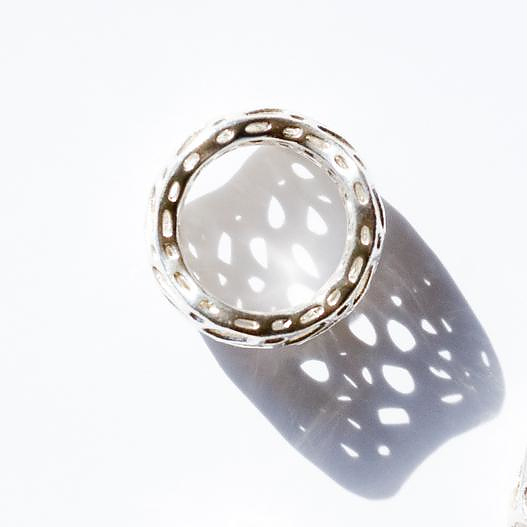 The design jewelry Radiolaria collection covers all tastes, a variety of materials, ability to control the design process with a complex but minimal and light result.